Is Your Neighbour Paying Less Than You? In some communities, the most popular luxury high-rises cost up to 150% more than the median home prices in the same area, according to Propertyfinder data. With at least a half dozen luxury real estate projects in development, the prices of these existing luxury apartments are up for adjustment, but in the meantime, buyers should be prepared to pay a premium compared to their less spendy neighbours. “Never buy the most expensive house on the block” is common wisdom often passed on to property hunters. 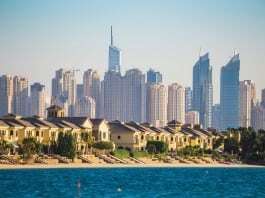 But in Dubai, where one’s home is often located in a high-rise, it can be tough to tell who is paying the most, and how luxury offerings compare to the neighbours in the building next door. 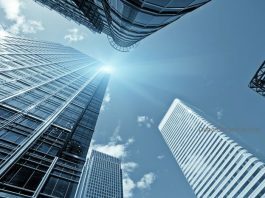 The property listings portal determined the median asking prices in popular luxury buildings, then compared those prices to what the average resident is paying in the area. 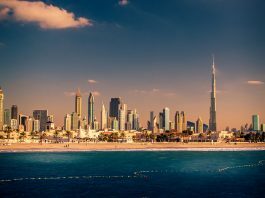 Comparing those median prices for luxe living to the median prices of the area overall revealed that some Dubai residents are paying nearly three times more for the best address. Dubai Marina is by far the most popular community in Dubai. In the Marina, residents pay a median price of 1570 AED per square foot, according to Propertyfinder data through the end of October 2017. 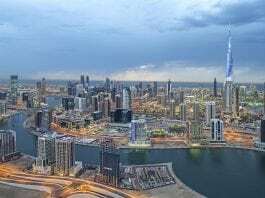 But for those who call Le Reve or Silverene towers home, the asking prices there are a whopping 150% more than the area’s median: asking up to 4000 AED per square foot. A similar story plays out in Downtown Dubai, Propertyfinder.ae’s third most popular community by search volume. Those who wish to buy an apartment in the world’s tallest tower will pay an epic premium. The median asking price in the Burj Khalifa is between 3000 to 4000 AED per square foot. 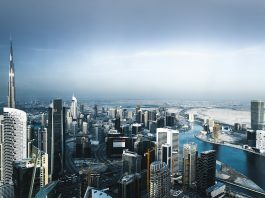 The median price per square foot for sale in Downtown Dubai is nearly half that, at 2132 AED. A community that bucks this trend is Jumeirah Village Circle. 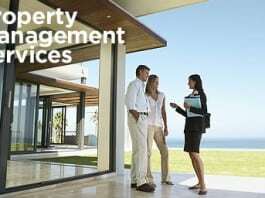 Its median asking price for apartments is 925 AED. A top luxury offering in that area, according to search data, is Milano by Giovanni Boutique Suite. 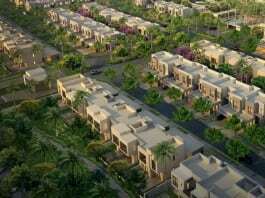 Buyers can expect a median asking price of around 1000 AED per square foot, which falls close to the area’s overall median. 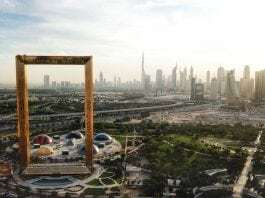 Luxury apartment buyers, never spoiled for choice in Dubai, will have even more to choose from in the coming years as Bluewaters Island, Bvlgari, CityWalk, Dubai Creek Harbour, and Dubai Hills Estate finish development. 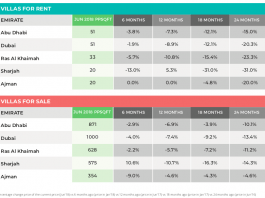 Shiny new offerings will have a downward effect on existing luxury units. That is, your neighborhood’s most expensive offering may soon be more affordable.